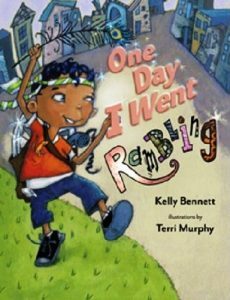 Home Book Reviews Kelly Bennett’s in The Hood! I know it’s been awhile, but hey…I’ve been busy. Busy enjoying myself reading, that is. 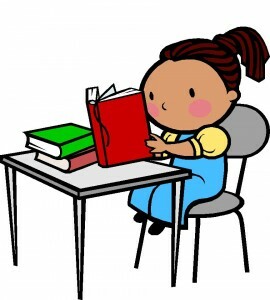 And I can’t wait to share what I’ve been reading with YOU! So what am I raving about? Why, a Kelly Bennett children’s book, of course. For those of you who don’t know, Kelly Bennett writes the loveliest picture books with the sweetest tinge of nostalgia. Her latest book, One Day I Went Rambling, is a real sweetheart-of-a-read, and you just can’t miss it! Be sure to scroll all the way to the bottom, because there’s information about her complete blog tour, and how to compete for an original illustration from the book.